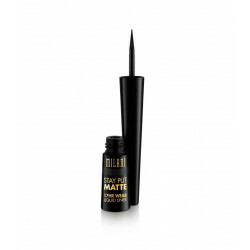 For eyes that turn heads, you need this quick-drying liquid-to-matte liner that delivers full color for up to 17 hours. 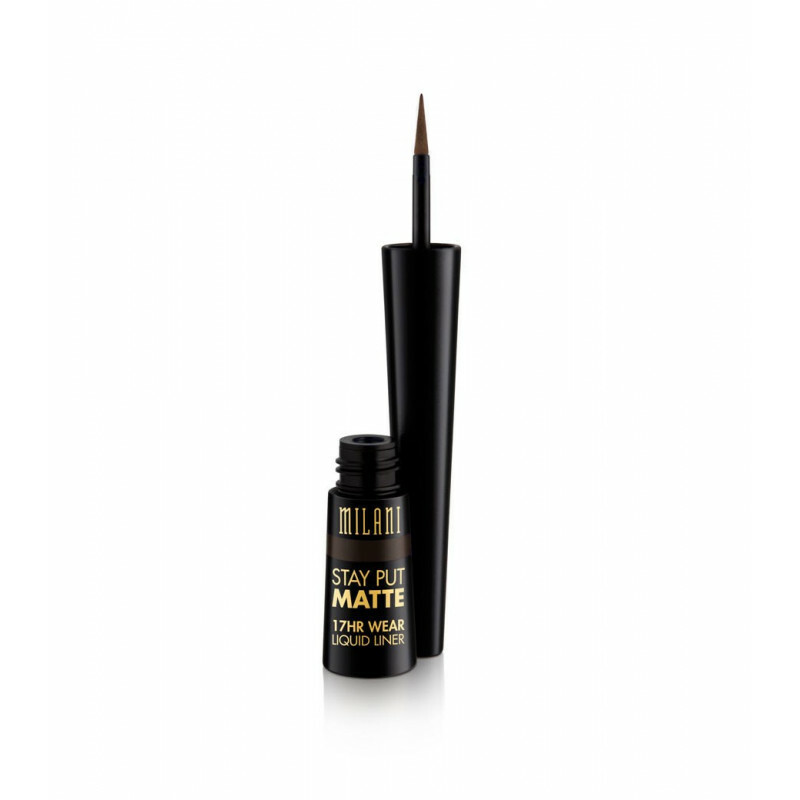 An ultra thin felt tip applicator lets you create natural to bold looks with ease and controlled precision—in one single step. Choose from four richly pigmented matte shades.